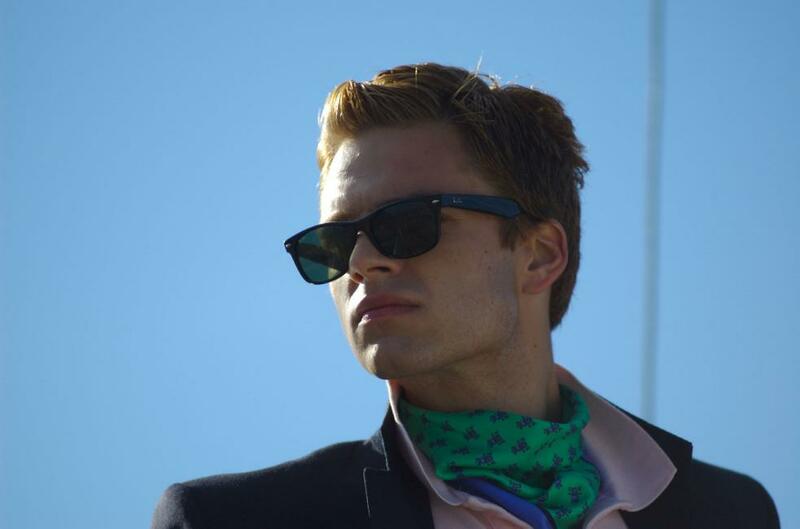 Jesse Eisenberg, Sebastian Stan, Eva Amurri and Jason Ritter in "The Education of Charlie Banks." 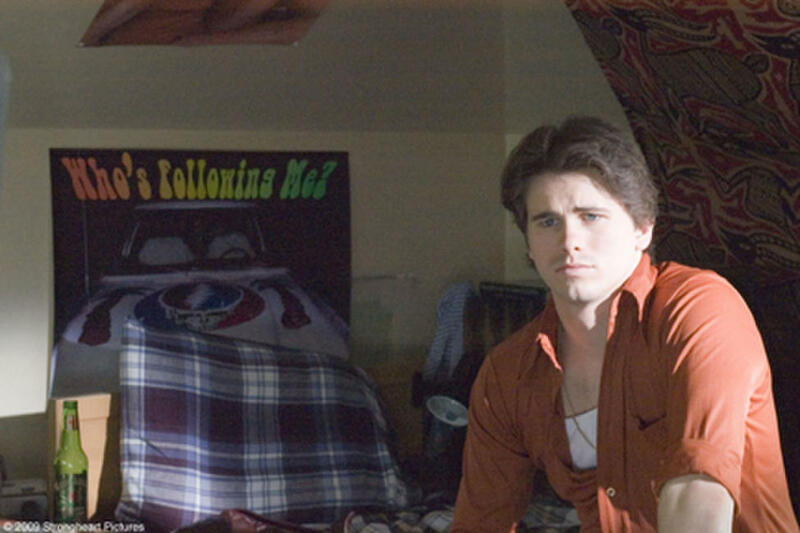 Jason Ritter as Mick in "The Education of Charlie Banks." 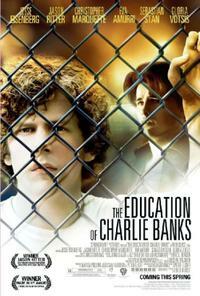 Jesse Eisenberg as Charlie, Eva Amurri as Mary and Jason Ritter as Mick in "The Education of Charlie Banks." 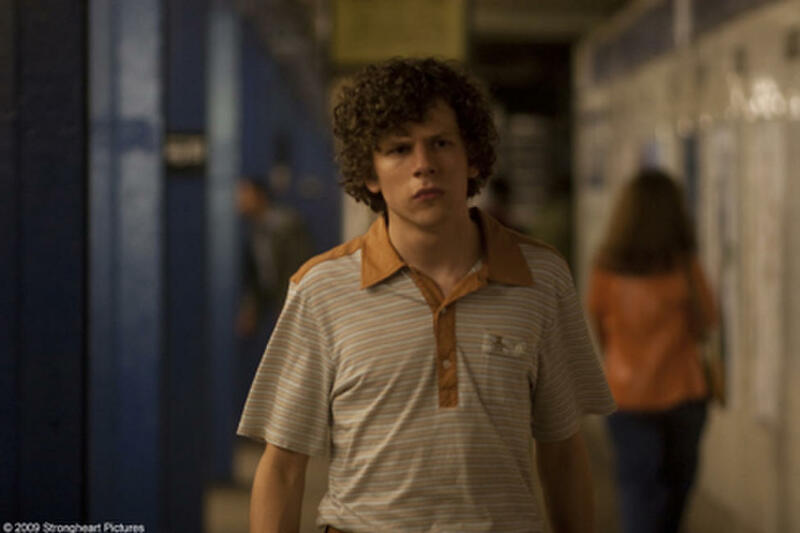 Jesse Eisenberg as Charlie in "The Education of Charlie Banks." 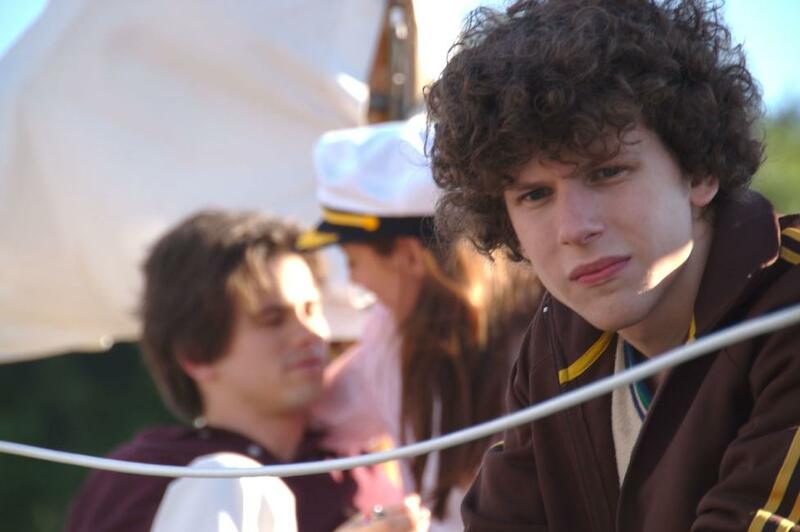 Jesse Eisenberg in "The Education of Charlie Banks." 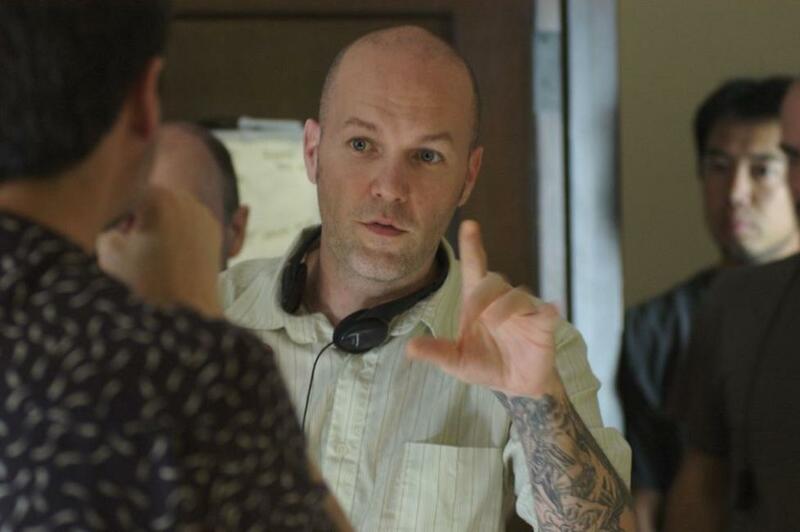 A scene from "The Education of Charlie Banks." 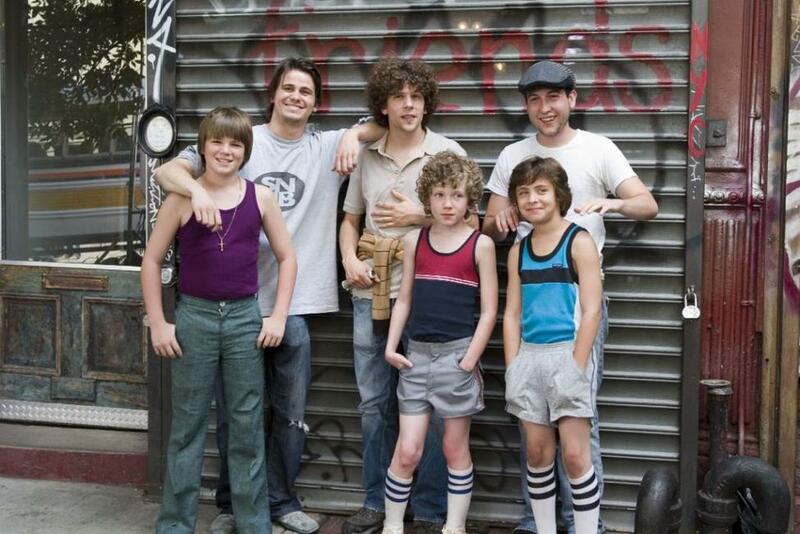 Jesse Eisenberg, Jason Ritter and Eva Amurri in "The Education of Charlie Banks." 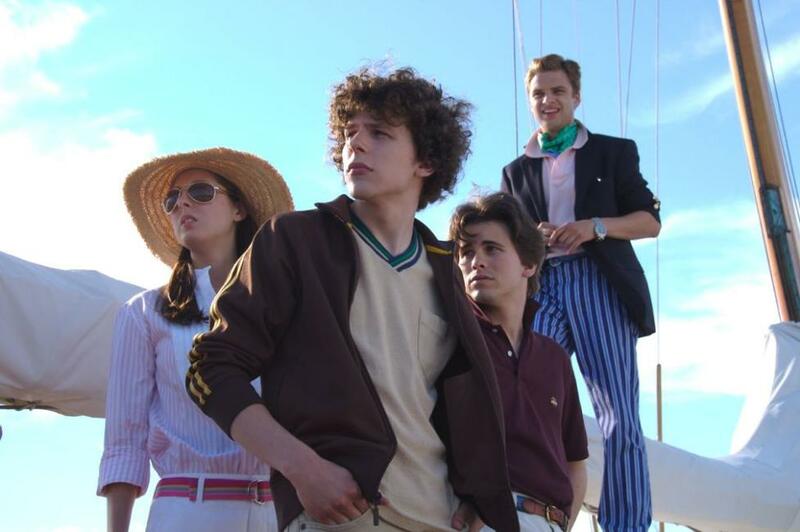 Eva Amurri, Jesse Eisenberg, Jason Ritter and Sebastian Stan in "The Education of Charlie Banks." 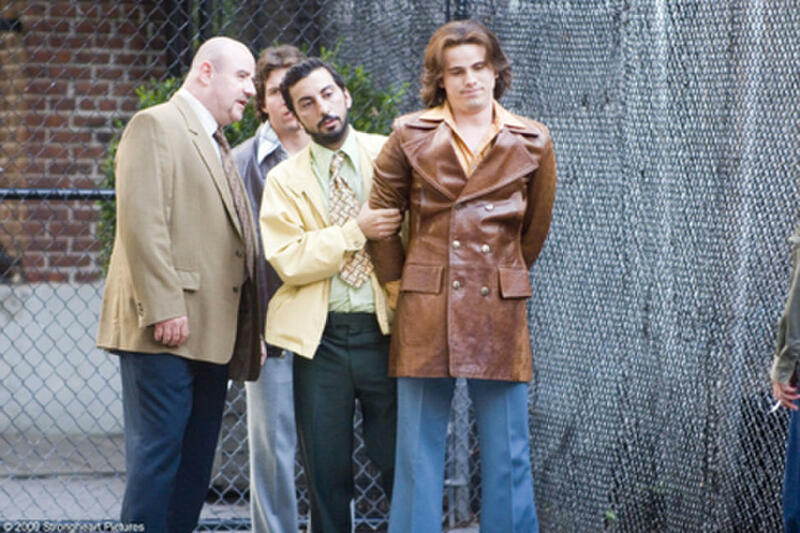 Sebastian Stan in "The Education of Charlie Banks." Poster Art for "The Education of Charlie Banks."